Penske Racing Shocks has been serving the racing industry for over a decade. Using the technology first developed for Indy Car, Penske Racing Shocks engineers have designed shock absorbers for all forms of racing. 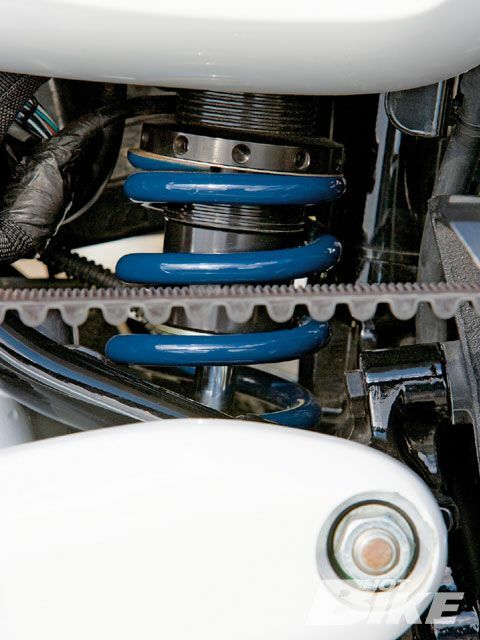 Every shock is built for quality, simplicity, repeatability, and high performance. the BEST money you can spend on your bike! All Penske Racing Shocks are assembled to your specifications. Each part of a Penske Racing Shock are designed and manufactured from the finest materials available. Each part is designed to combine maximum strength with the lightest possible weight. Penske Racing Shocks are completely owner rebuildable and serviceable. They can easily be revalved in a matter of minutes. Should any part of a Penske Racing Shock become damaged, that part can be replaced by the owner rather than requiring complete replacement of the shock. 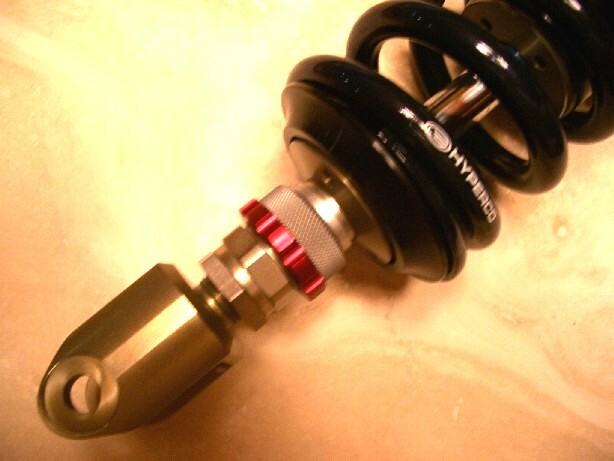 This anodized aluminum body shock allows adjustment of preload, ride height and rebound. Whether you are aggressive in the twisties, want launch for drag racing or just need a little more support for 2 up riding. This shock gives you what you want. Built with the track in mind but great for everyday riding. Made for the person who is particular about their ride experience. Penske Shock - Just do it! I was tempted by the cheaper options, but after talking with a number of folks, I decided to buy a Penske. I am so glad that I did! This is the real deal and a great upgrade to the stock shock. It took about an hour and a half to get it on, and it was set up perfectly by Conquest. The first ride sealed the deal for me. On the freeway this shock soaks up those small bumps that the stock shock sent right on to me - the large bumps no longer rattled my teeth. On the twisties.....the shock is firm and confidence inspiring, offering plenty of feedback from the road. I don't know why I waited this long. 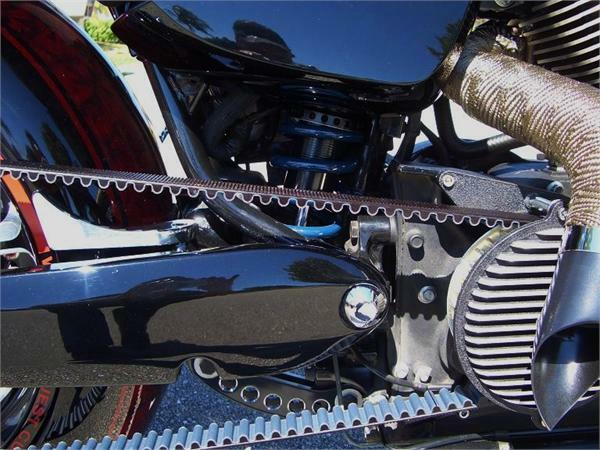 I know a shock won't add any bling to your bike...but man does this shock add a LOT of comfort and control. I love having a sharp looking Hammer, but this is probably the best money I've spent on an after market part. The bike rides smother and hugs the corners with a solid hold.